Your windows are one of the biggest investments you can make for your home, so we know you want to take care of them in the best possible way, but it can be a frustrating and time consuming task keep them clean. 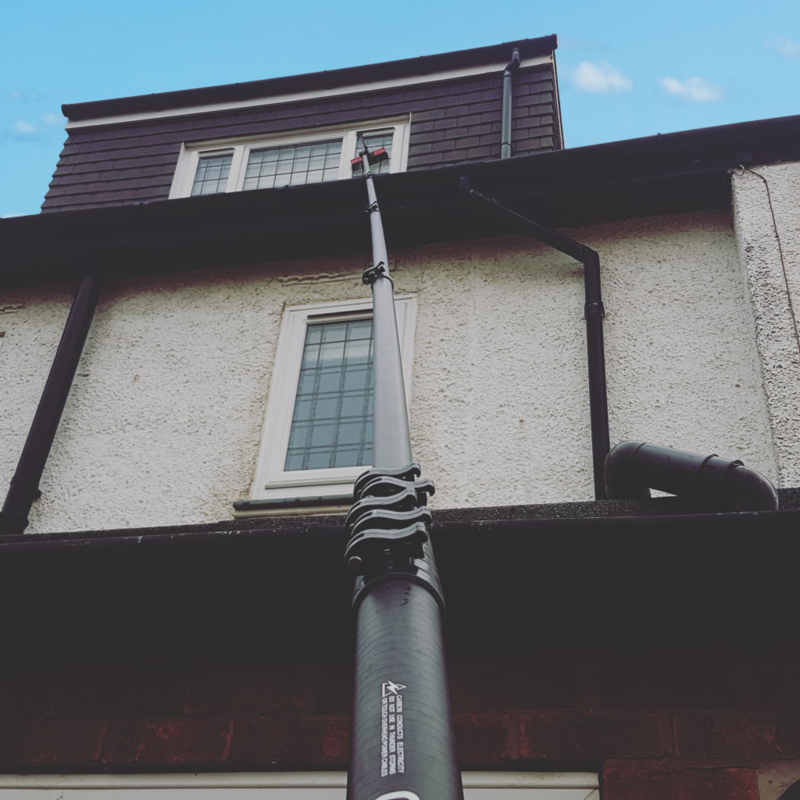 We offer the most effective method of window cleaning, the Water-Fed Pole system which allows us to clean and maintain windows, frames and sills safely and effectively. Our system can reach up to 50ft, and easily clean those awkward windows over conservatories and other obstacles. We are so proud of the quality of our window cleaning results that we include a 24 hour guarantee. If you aren’t completely satisfied, we will re clean them at no extra cost. All payments are now processed by direct debit as fewer people carry cash these days, we require new customer to sign up through our payments page. 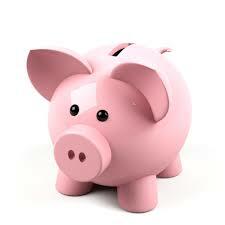 It’s easy, convenient and protected by the direct debit guarantee.